Our goal is to help you accomplish yours. Get hands-on personal training in Highland Park, Trinity Groves, Uptown, and surrounding Dallas areas. 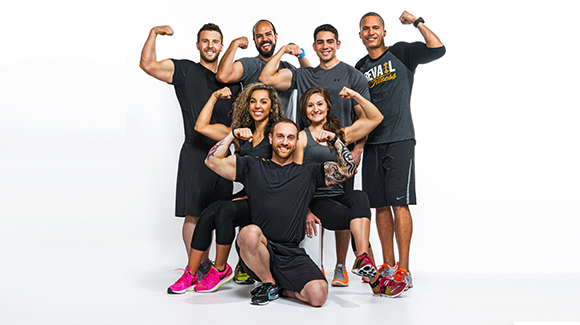 Prevail Fitness is a Dallas based company that specializes in personal training and customized meal plans for athletes, fitness competitors, or for people who are just looking to take their health to the next level. Our personal training programs include private training sessions, group workouts, corporate wellness, and online virtual training. We are also the premier sport specific training program for young athletes in the Highland Park area of Dallas. 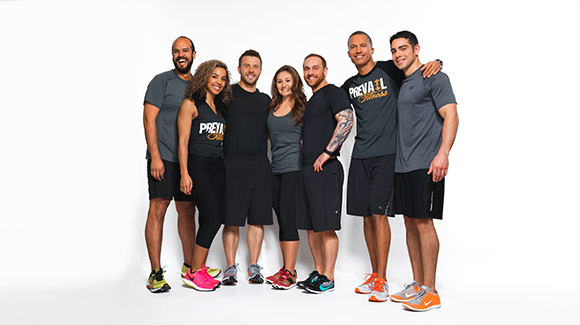 Founded by Jarett Nobles, a Nationally Qualified Bodybuilder and Certified Personal Trainer, Prevail clients are trained at Trophy Fitness Club in Uptown Dallas. Unlike many personal training programs that are offered in the Dallas area or online, Prevail Fitness offers an all inclusive program that tackles your workouts, nutrition, supplementation and more. Your workouts will be tailored to your body type, goals and current fitness level. Members of Prevail also have access to their training regimen online through our state-of-the-art member’s platform on the website. On vacation but don’t want to miss a workout? No problem. Just log on using your provided credentials and you will have access to your customized training program. Being a Prevail Fitness member is about more than just exercise. We are a close knit community of like-minded individuals who all want to better ourselves through training and nutrition. Whether you are a top level competitor or just exercise for your health, our trained professionals can better guide you on your journey to success.